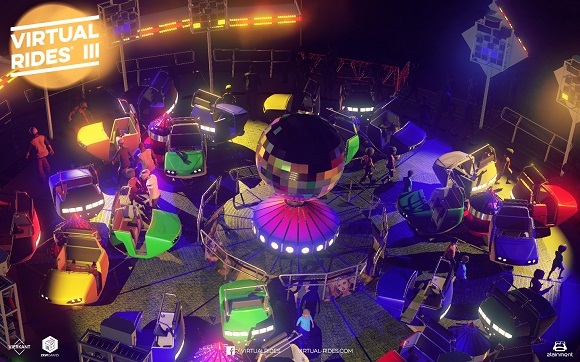 THE MOST EXTENSIVE FUNFAIR RIDE SIMULATTION EVER! 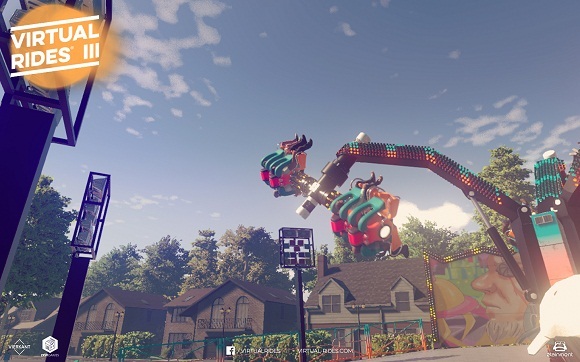 Virtual Rides III is here! 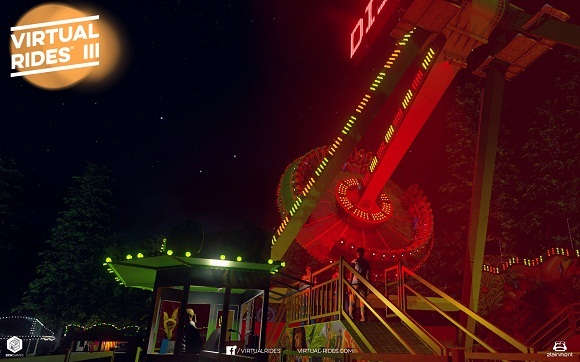 Set foot in an even bigger, more colorful, and more impressive fairground than ever before! Let your imagination be your guide! 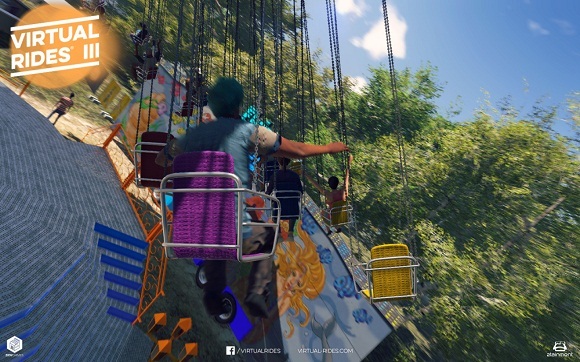 Design, control, and ride more than 10 unique attractions! 12 acres of fairground full of breathtaking attractions and more than 100 stands whose offerings will make your mouth water. 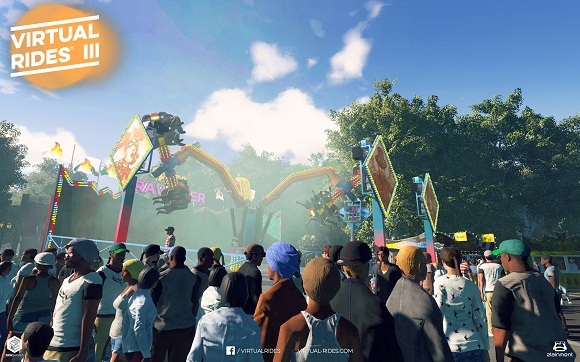 Enjoy your visit to the funfair and encounter huge crowds that react to their environment. NOTES: This release is standalone updated to v1.4 and includes all content from our previous releases and updates.